Welcome home. 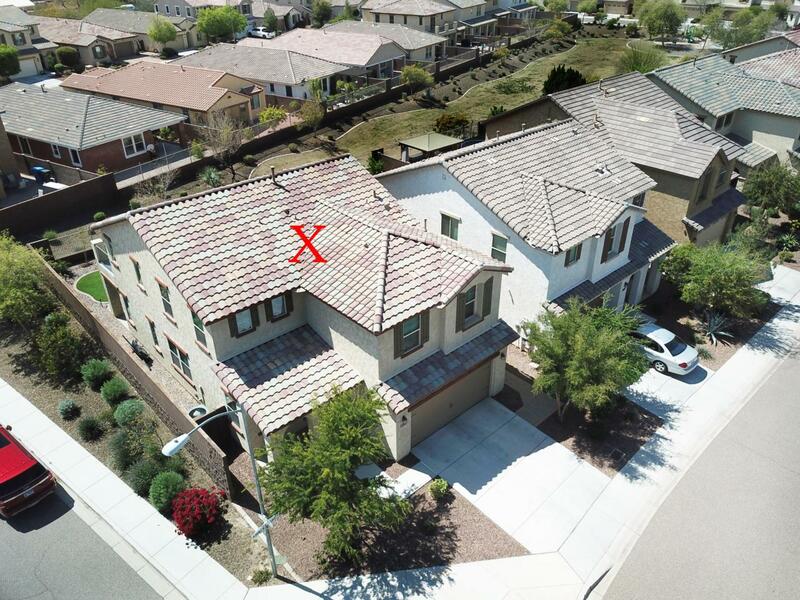 This beautiful home with mountain views is a corner lot with North/South Exposure that backs up to the green belt. Experience the open floor plan with lots of light and enter into the formal living and dining area. The kitchen, dining and family room are open concept. The kitchen has dark cabinets, granite counters, center island, walk-in pantry and SS appliances. Upstairs has a large loft. The spacious master has private entrance to a balcony with incredible view. The en-suite has separate tub /shower, double vanity, walk-in closet and private toilet room. 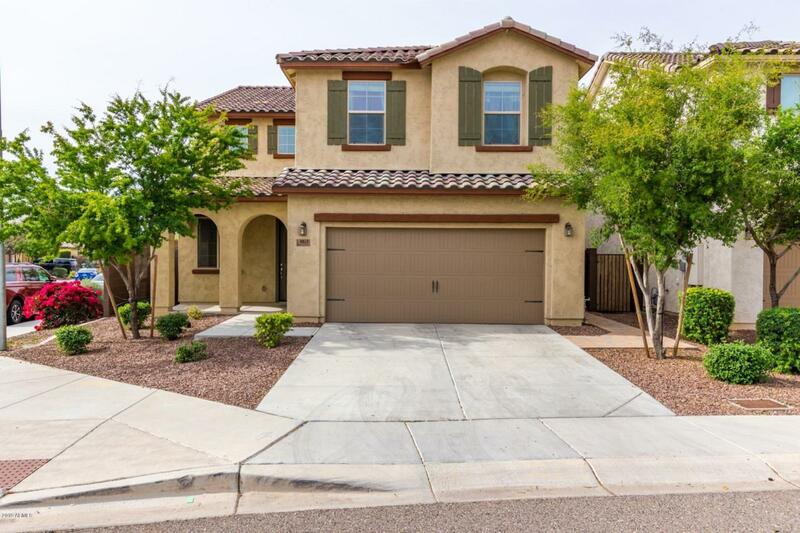 This house is immaculate and move in ready with an extra bedroom downstairs. 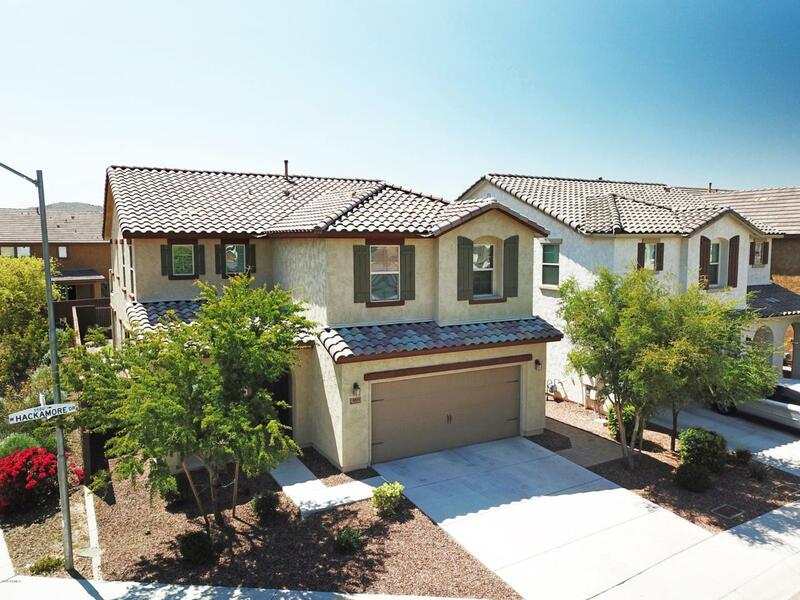 It is close to shopping, dinning and the I-17 & 101 freeways. 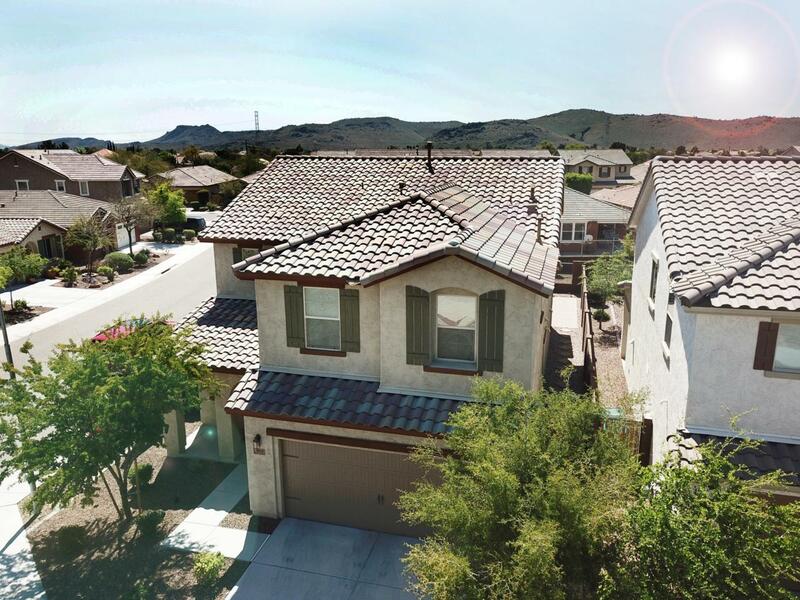 Come experience this gem of a neighborhood and desert oasis.